CSSE is one of the most important safety organizations in Canada and the PDC presents session programming that provides attendees with the most current safety information, tools, and practices. The PDC offers a number of keynote presentations, half-day workshops, and concurrent sessions. Attending the CSSE PDC is an excellent way to earn certification maintenance points as well. Beyond the educational aspect of the conference is the networking and sharing of lessons learned with fellow safety practitioners that set the CSSE’s PDC apart from other conferences. There are endless opportunities to network through breaks, lunches, and social events. 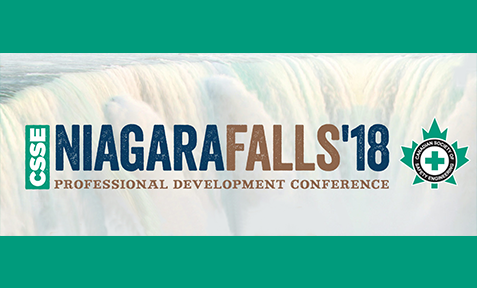 Attending the CSSE’s Professional Development Conference enhances prevention and safety knowledge and skills, which enables safety practitioners to provide better service and prevention planning for their companies and employees/clients.